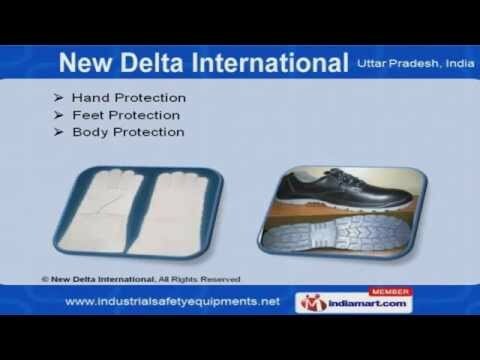 Welcome to New Delta International, Manufacturer and Trader of Industrial Fire and Safety Equipments. The company was incorporated in 2002 at Greater Noida. 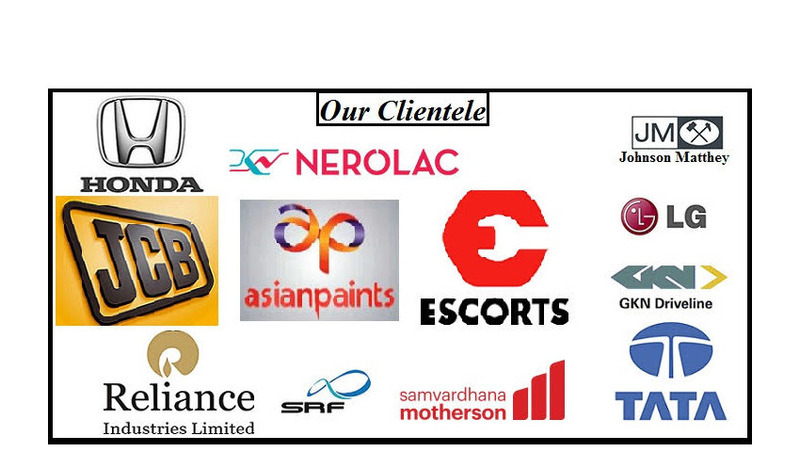 LG, Bajaj and Whirlpool are some of our prestigious clients. Customized range of products, Timeliness and assured quality make us the first choice of our clients. We offer a splendid range of Head, Eye and Respiratory Protection. Our Respiratory, Ear and Face Protection are a class apart. We also provide Hand, Feet and Body Protection are nothing but the best solution for all your needs. Our organization specializes in manufacturing qualitative range of Fall Protection and Road Safety. Metal Detector, Fire Extinguisher and Hydrant Accessories offered by us are widely acclaimed in the market. We are known in the industry as the manufacturer of Sign Board and Gas Detectors.